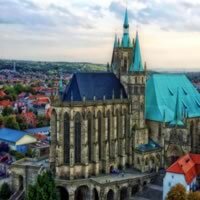 Located in central Germany, Erfurt is the capital city of Turingia. 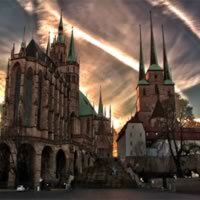 Erfurt definitely deserves a visit, mostly because it was almost perfectly preserved over the wars. 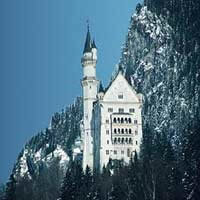 Its medieval aspect is given by the old houses, churches, bridges designed in Renaissance and Baroque styles. 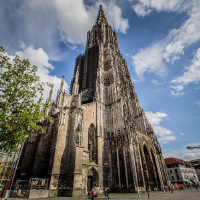 Martin Luther, father of the Protestant Reformation, was ordained in the Cathedral of St. Mary, whose origins date to the 8th century. 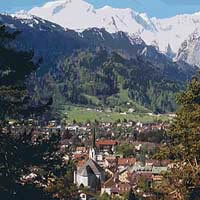 Next to the cathedral is the Gothic Church of St. Severus. 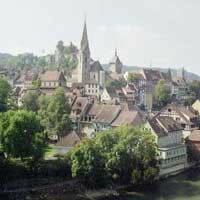 The Augustinerkloster is a monastery where Martin Luther lived as a monk. 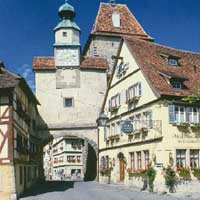 The Krämerbrücke Bridge has medieval houses and shops, and stretches over the Gera River. 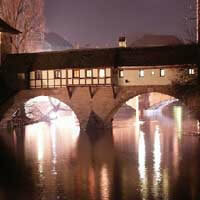 You can spend pleasant time in Erfurt, walking on the Krämerbrücke bridge (1325) or on the winding cobblestone alleys. 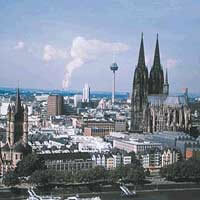 Combine Frankfurt, Erfurt, Dresden and Berlin with ICE Train. 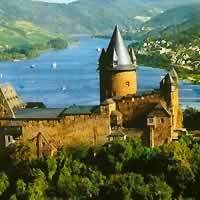 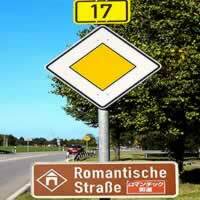 Visit Frankfurt, Eisenach, Erfurt, Dresden and Berlin with a rent a car.